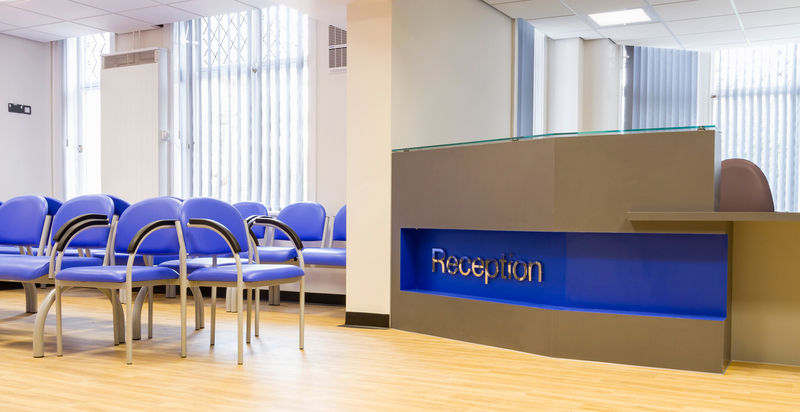 In March 2015 the Fylde Coast Health Economy was selected by NHS England to test new ways of organising and delivering healthcare to local people. 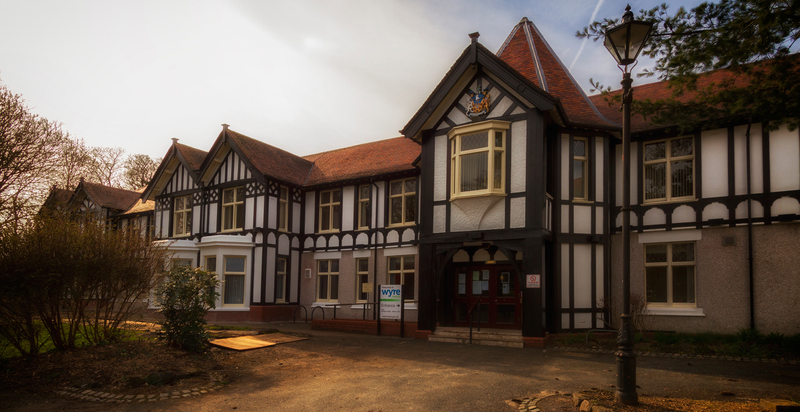 In partnership with GP Lockwood Avenue Surgery and with help from Frank Whittle Partnership a new model of care was created. 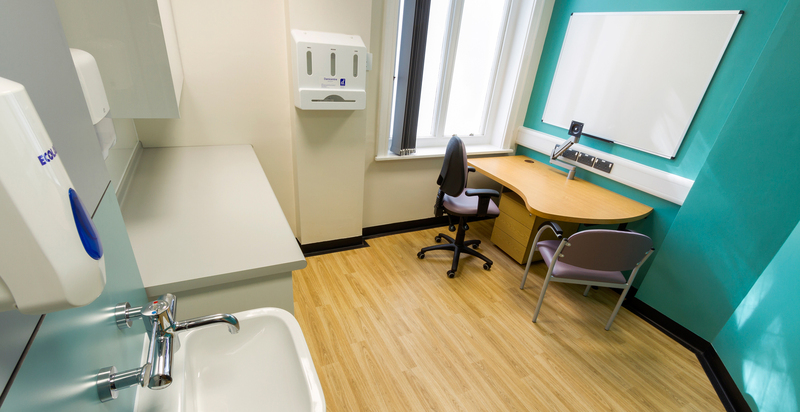 In April 2016 the former council offices in Poulton were restored and underwent extensive remodelling to create an improved GP and nurse lead surgery together with an integrated care facility. 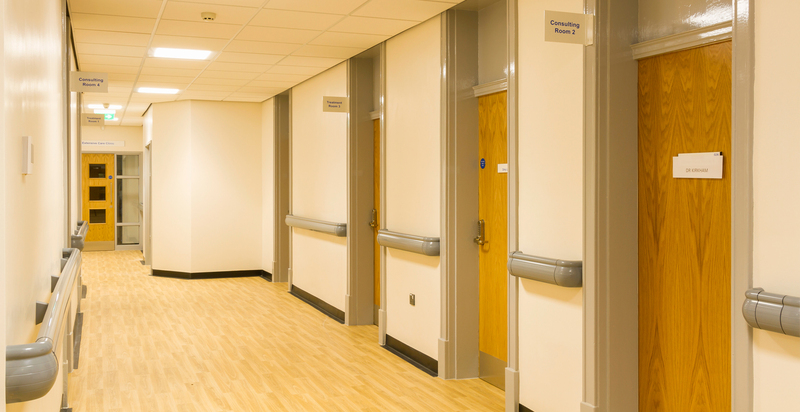 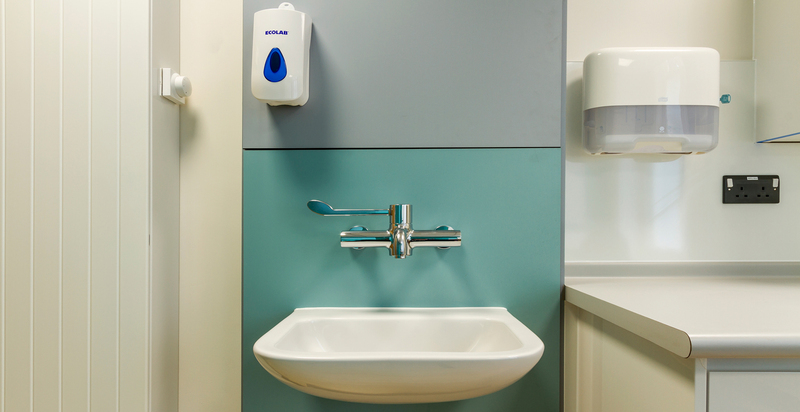 The building consisted of several clean, contemporary light and airy spaces providing a range of medical services to patients within Fylde and Wyre area. 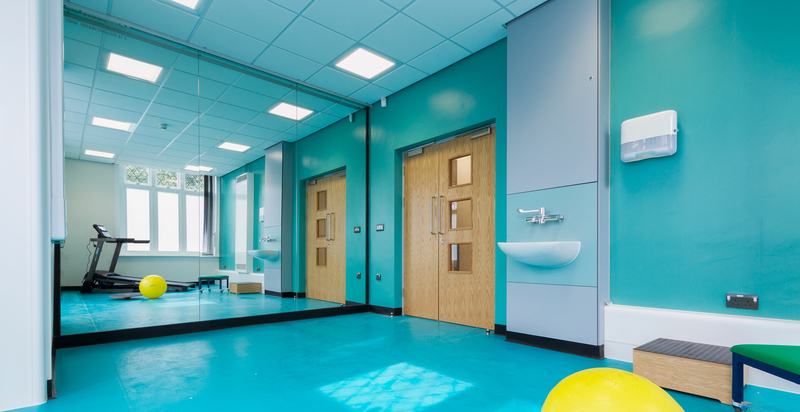 Public areas are patient focused and enhance the experience of visitors and staff alike.